the best in replacement lighting! Bought a generic replacement lamp from that online dealer claiming it performs just like the original? Was the cost the driving factor behind your purchase? Has that lamp burned out days after the warranty? Was it dim to start with? Fear-no-more — AuraBeam replacement projection lighting is here! We carry the Philips brand of automotive lights for your vehicle need. These bulbs offer 100% more light on the road than traditional car headlights providing greater safety with great style. Get the most out of your driving experience. These Philips LEDs are street-legal and with a guarantee of 12+ years, there are the perfect replacement for incandescent headlights. AuraBeam offers the best in replacement lamps for your projector whether its for the office, school or at home. We are a leader in the industry for low-cost, good quality projector replacement lamps with a supply chain that includes some of the largest manufacturers in the projector replacement lamp business. 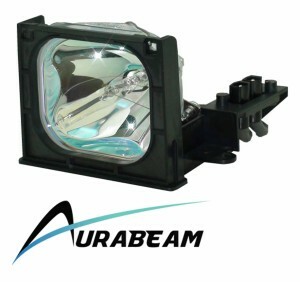 AuraBeam can supply you with the best replacement lamps for your Rear Projection TV. Enjoy access to products created by some of the largest manufacturers in the RPTV lamp business. 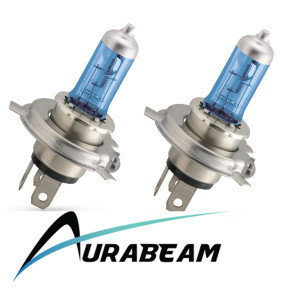 Whether it’s an incandescent lamp for your living room, or a florescent tube in your kitchen, AuraBeam can you save time and money by converting your current high-cost energy consuming lamps into low-cost energy saving LED lamps. Residential LED Retro-Fit Lamps are a great alternative for your home. 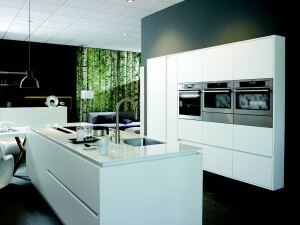 Retro-fitting is in our blood and we will help you reduce your energy bill by up to 80%.